Add a pop of colour and texture to your garden with an adorable Paverpol bird sculpture. Join artist Elvan Suzer as she introduces you to this unique, durable (and non-toxic!) textile hardener. Construct and cover your sculpture in Paverpol and it will dry rock-hard and ready for painting! 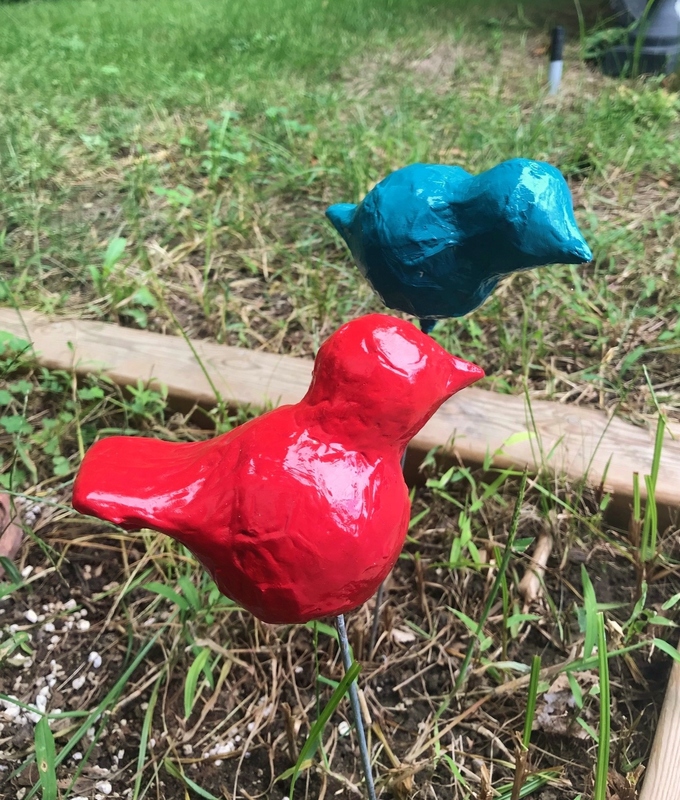 Personalize your little birdie with a variety acrylic paints provided and seal with a weather-resistant spray that will protect your artwork all year round!